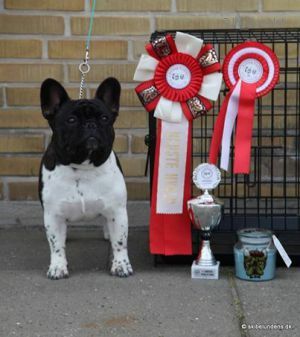 SKIBELUNDEN'S DARIO DAY DREAMER - World Pedigree DataBase French Bulldog, French Bulldog Pedigree DataBase. 2008 CH Inte, CH world, multi. CH. CH RUS. CH MOLD. GRAN CH MOLD.